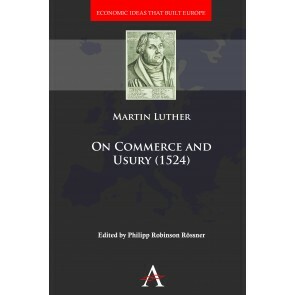 Economic Ideas That Built Europe reconstructs the development of European political economy as seen through the eyes of its principal architects and interpreters, working to overcome the ideological nature of recent historiography. 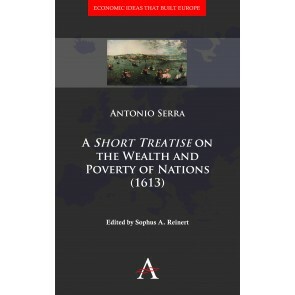 The volumes in the series – contextualized through analytical introductions and enriched with explanatory footnotes, bibliographies and indices – offer a wide selection of texts inspired by very different economic visions, and stress their complex consequences and interactions in the rich but often simplified history of European economic thought. We welcome submissions of proposals for challenging and original works from emerging and established scholars that meet the criteria of our series. We make prompt editorial decisions. Our titles are published in print and e-book editions and are subject to peer review by recognized authorities in the field. 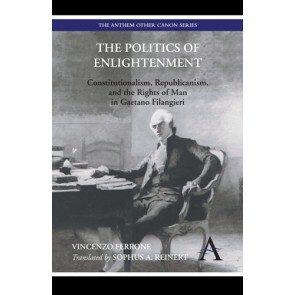 Should you wish to send in a proposal for a monograph (mid-length and full-length), edited collection or course book, please contact us at: proposal@anthempress.com.